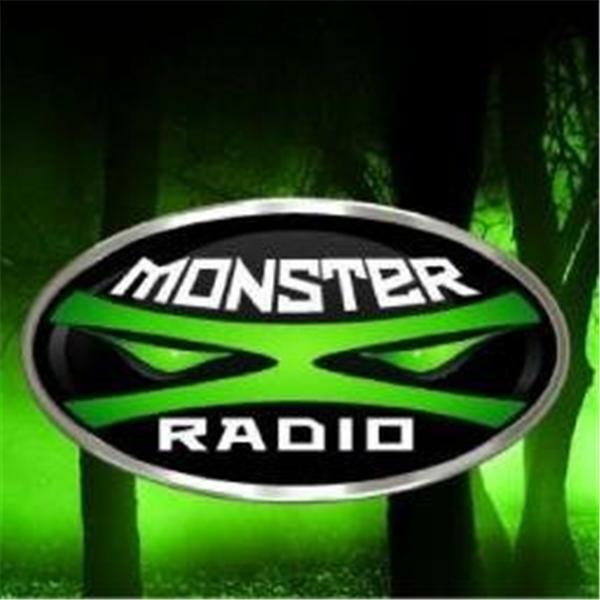 Join Monster X hosts Gunnar Monson and Julie Rench as they review audio recordings captured by The Ohio Night Stalkers that led to their being featured on the Destination America show 'Terror in the Woods' . Joining the show will be special guest David Ellis of The Olympic Project who has analyzed these recordings and will share his insights as well. The Ohio Night Stalkers a group of cryptozoologists that conduct research on the phenomenon known as the Sasquatch. The founders: Mike Miller & Michael Feltner of Ohio. For the latest news on what is happening in the Bigfoot research community, as well as great interviews with eyewitnesses and much more check out Monster Xclusive.